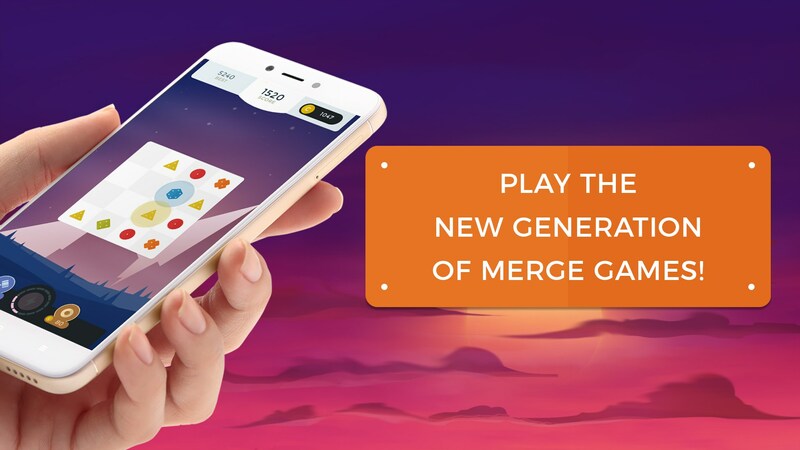 ∞ Infinity Merge – Games for Android 2018 – Free download. 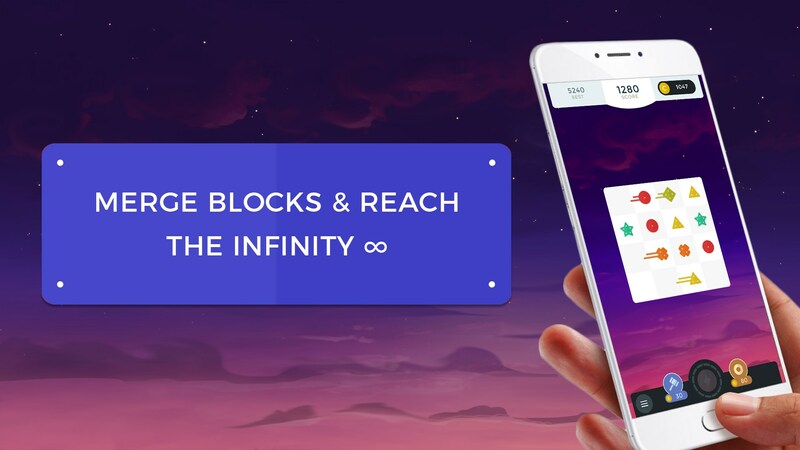 ∞ Infinity Merge – Can you keep up? 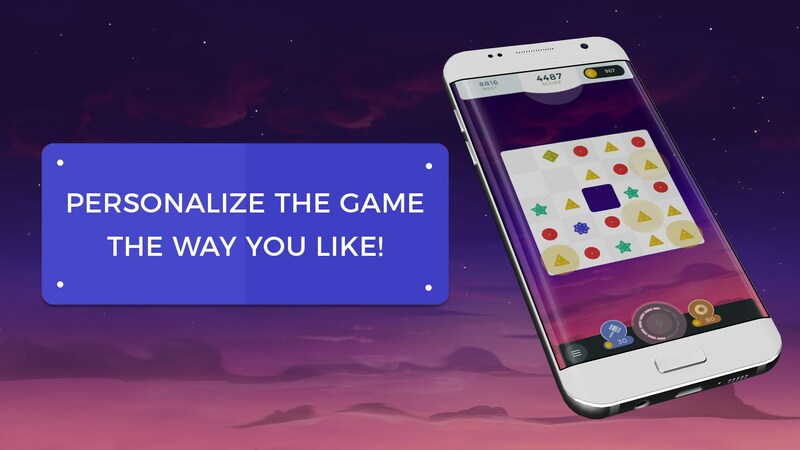 When it comes to puzzle games, the mobile platform is pretty much king. And it makes perfect sense because your phone is with you everywhere you go, and you’re always opening it up to kill a few minutes here or there as you’re waiting around. 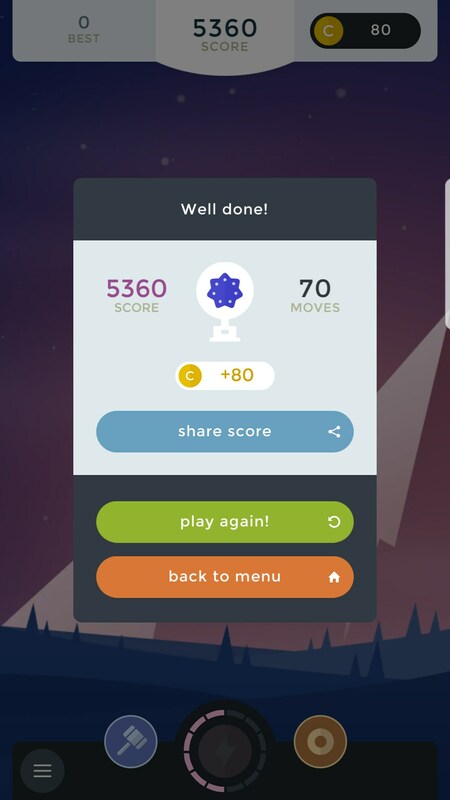 So quick and rewarding puzzle games shine. 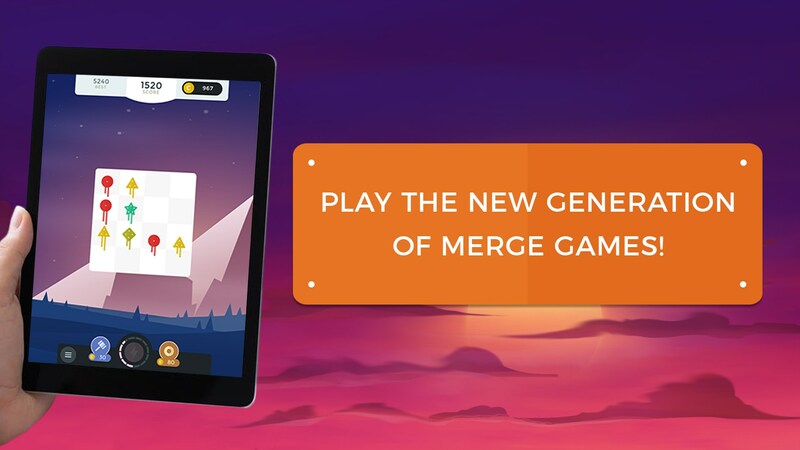 Infinity Merge for Android is a brand new puzzle game that kicks the idea of short gaming sessions to the curb. Just take a look at the name. Infinite means infinite - it’s never ending. 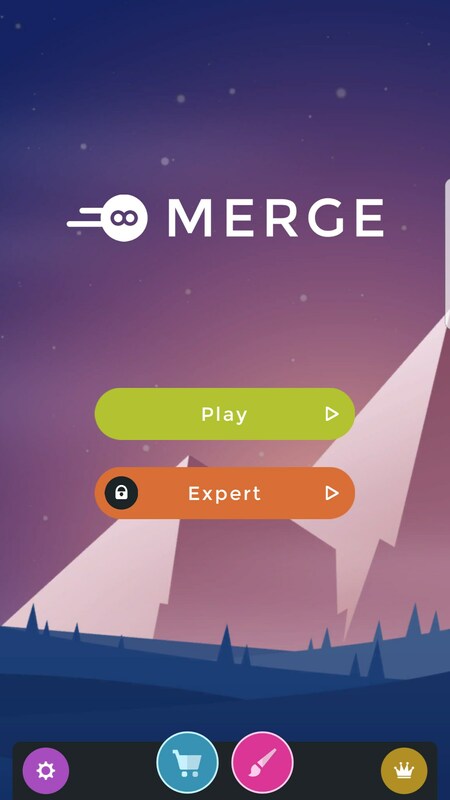 If you’re skilled enough, this is a game that you could go on forever and ever, or at least until you’ve hit the wall where the developers didn’t design enough icons to merge. So let’s jump into what this game is exactly. 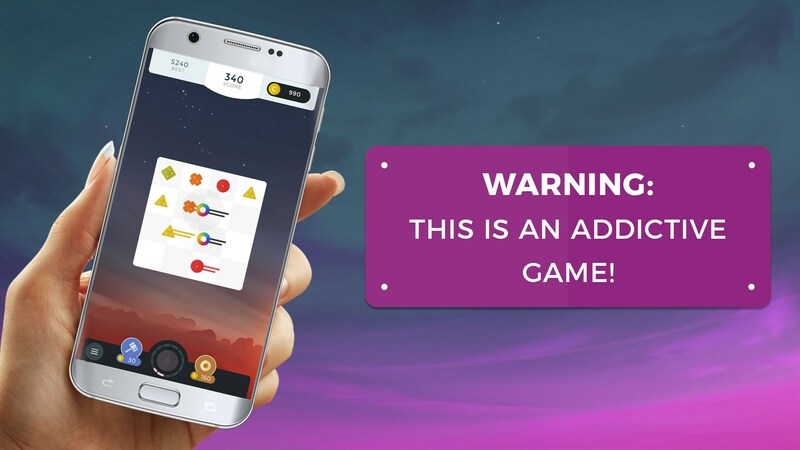 It’s a puzzle game, first and foremost. The idea is that you have a grid and you’ll start off with a few icons on each grid. 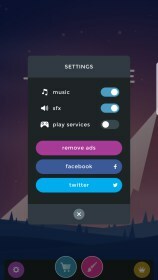 You can’t move any of the icons directly, though. But what you can do is swipe left, right, up and down. Swiping in any of these directions causes each of the icons to slide in that direction relative to where they’re at. The idea is that you’ll slide pieces of the same kind into each other, merging them into different pieces. 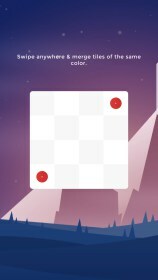 Every move you make will cause a new icon to spawn in a tile on the grid. 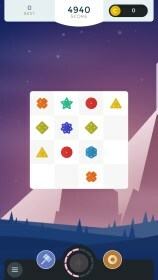 This happens randomly, and it can be any “rank” of icon, so while you can’t be too strategic with what happens, you still want to try and anticipate what could happen and move the pieces around the board accordingly. Blindly trying to make every match you can just for the sake of it is a quick way to find your board filled up with no moves left to make. Instead, you’ll need to try and think ahead. 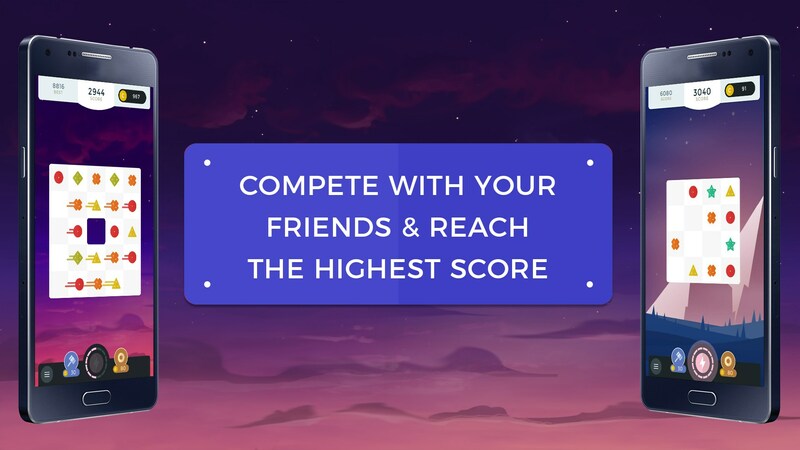 When you inevitably finish up a game, you’ll earn coins based on your performance. Coins can be used for two things: buying new backgrounds (which are quite expensive) and buying power-ups. 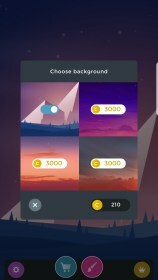 Backgrounds cost 3,000 a piece and aren’t different enough to really warrant spending money on them, especially considering the fact that they don’t inherently affect gameplay and provide no value outside of pure aesthetics. The power-ups are a different case, however. There are two power-ups you can choose from. 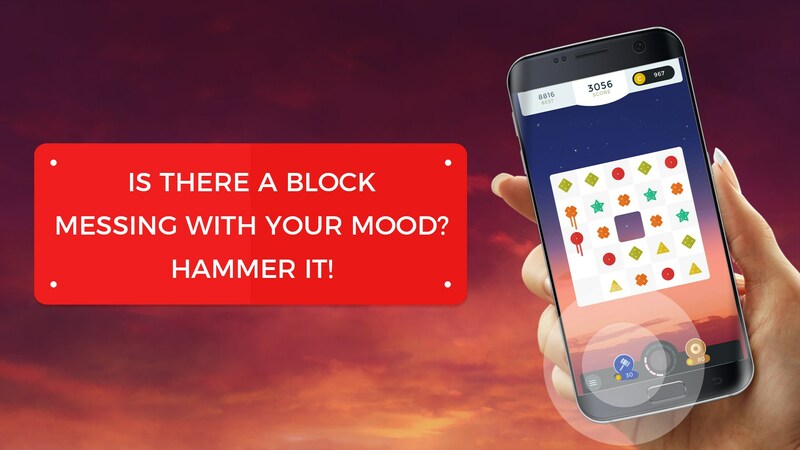 The first has a hammer icon and will randomly destroy two icons. It’s the cheaper of the two power-ups though the costs rise incrementally as you use them throughout the game. 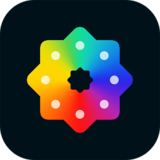 The second power-up is one that lets you spawn two rainbow colored icons that can be combined into any other icon. These are obviously useful for when your placement is messed up and you need a higher rank icon to merge and clear the board, though you do pay for it by using up two extra tiles. The game’s aesthetic is one area where it really shines. It’s got a very minimal layout with flat colors and a simple UI that doesn’t get in the way of trying to play the game. The music is pretty good, too, and the sound effects have a good quality to them. 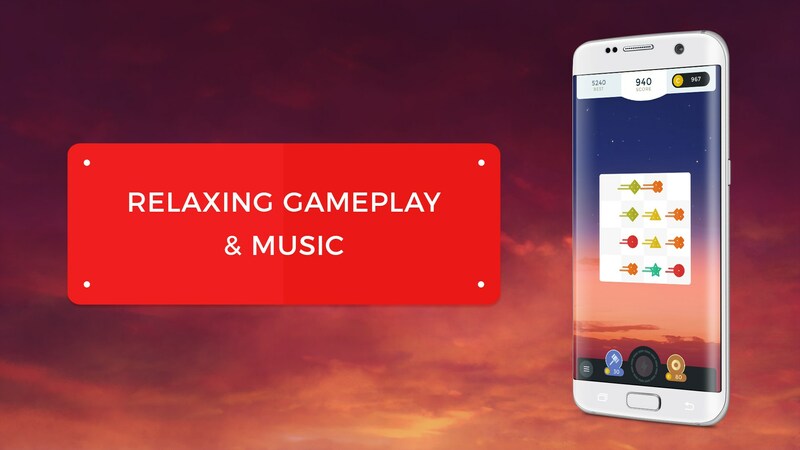 Fortunately, there are no giant banner ads that take up valuable real estate and cheapen up the experience, though you will get the occasional full-screen video ad. 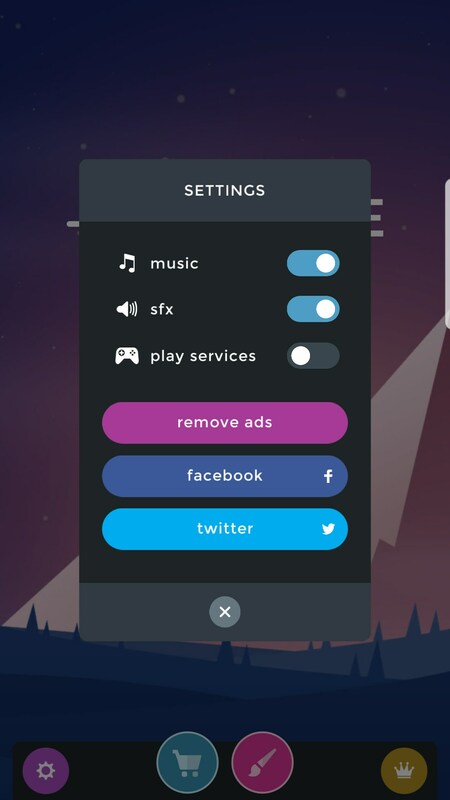 And if you find these to be really annoying, you can simply play $.99 to have an ad-free experience, which isn’t a bad deal at all. 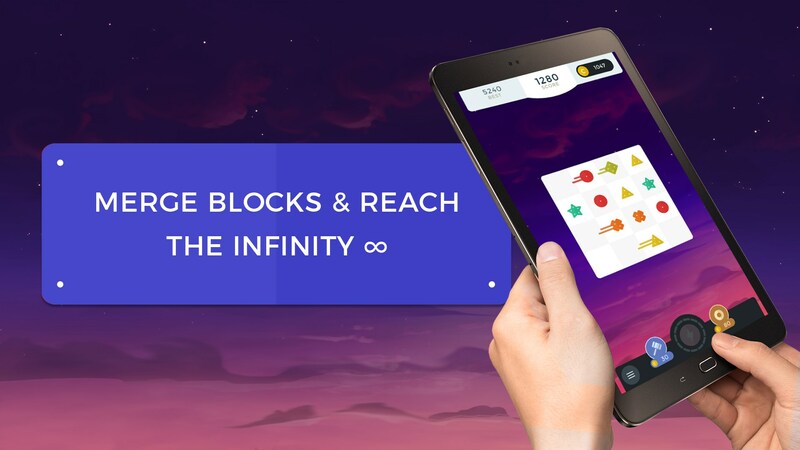 Infinity Merge is a great puzzle game that can really go on for as long or as short as you want. 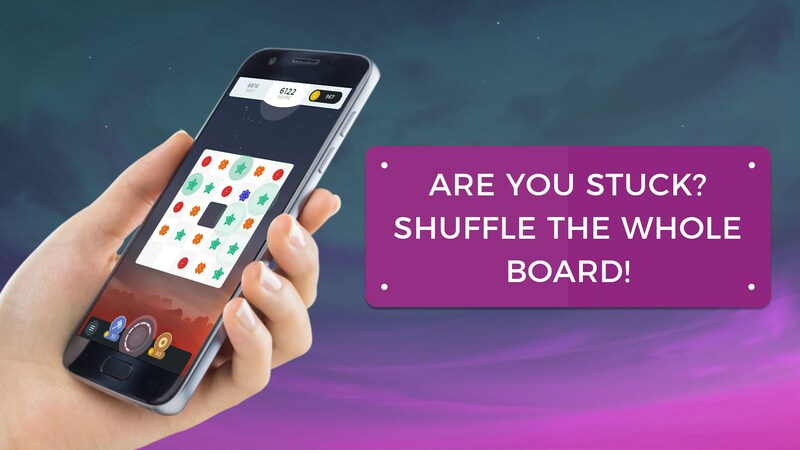 I did, however, find the game to get a little repetitive but the typically random nature of the game means that, like Solitaire, you never really know what you’re going to get when you start up a game.